Learn how to assess your cat behavior problems, or better yet, talk to Fleur Pet Hospital and get a professional cat behavior opinion! Dr. Williams can help with any feline behavior problems your furry friend has. 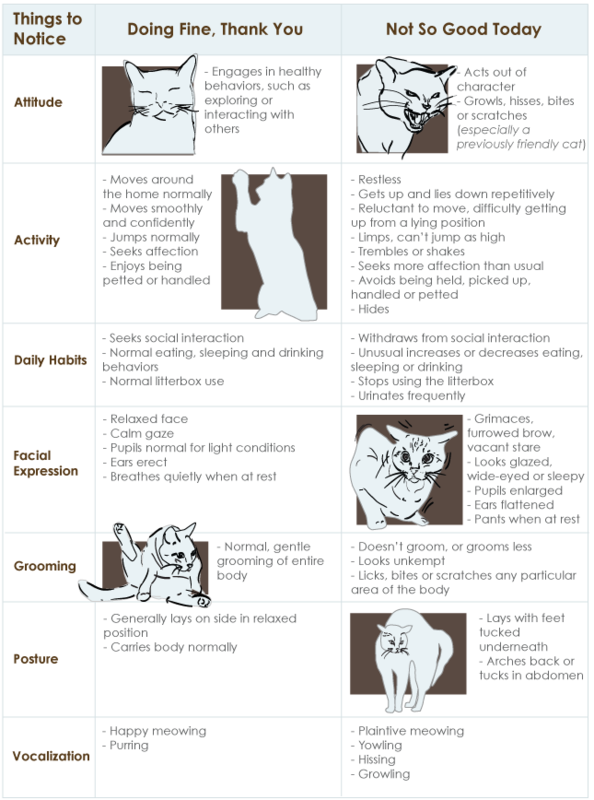 Here is just a small list of the behavior problems we can see in our Feline patients. Often, these are kitten behavior problems, also.